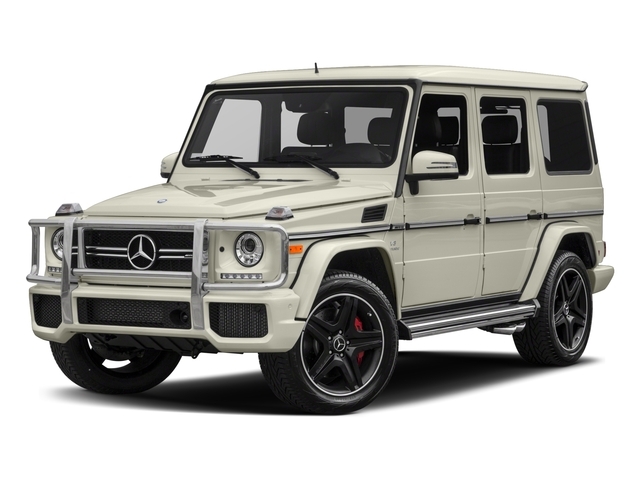 With a new 2019 G-class generation looming changes to the 2018 model are limited to two new exterior colors and the AMG Performance Studio Package available on the G63 model. 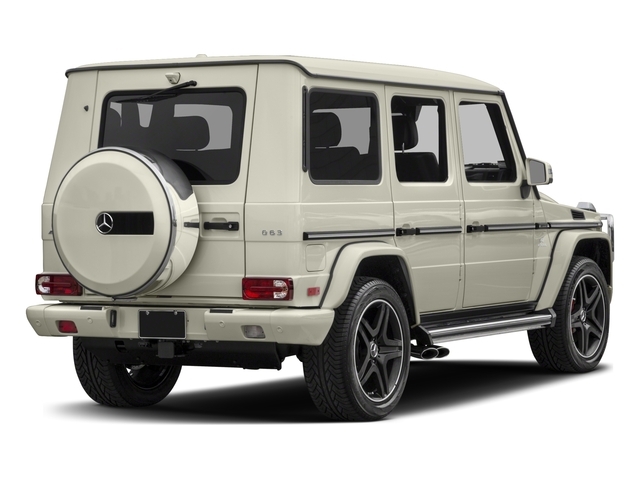 The Mercedes-Benz G-Class--otherwise known as the "Gelandewagen" (off-road vehicle) in German, is unique in the market. It features an old-school truck body-on-frame chassis and military credibility. Mercedes-Benz has given the G-Class extraordinary toughness for the trail, surprising comfort for freeway driving and luxury enough to hold its own at the country club. 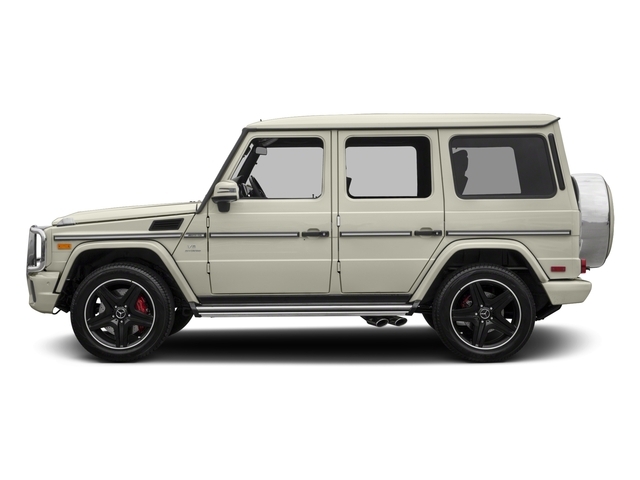 The G-Class starts at $120,000, but the G-Class' unique packaging and outstanding off-road credibility means there's no competition in this segment.